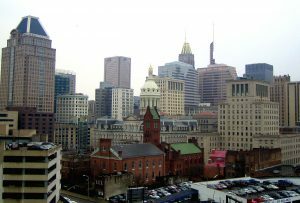 At the same time, the commission commended BGE for attempting a microgrid pilot program and left open the possibility of the utility filing a revised plan. The utility’s proposal may have been premature, the commission said, given that the state is still looking into grid-of-the-future topics. ….the commission commended BGE for attempting a microgrid pilot program and left open the possibility of the utility filing a revised plan. The order (No. 87669/Case 9416) is available on the PSC site. 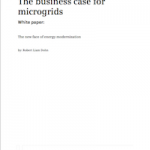 Track news about utility microgrids by subscribing to the free Microgrid Knowledge newsletter.